As I promised, here I bring the C6 to you. In this new chapter, the fanatics of role playing are going to have their place. 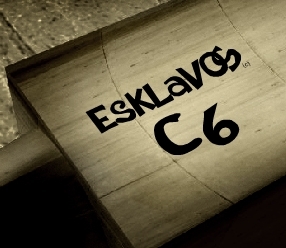 This entry was posted in Escape Games, Esklavos series, Games, Our games and tagged mines. Bookmark the permalink. That green scorpion is too difficult for me.